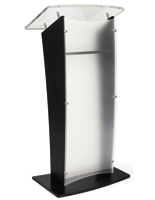 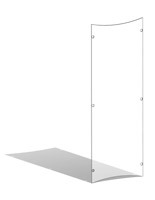 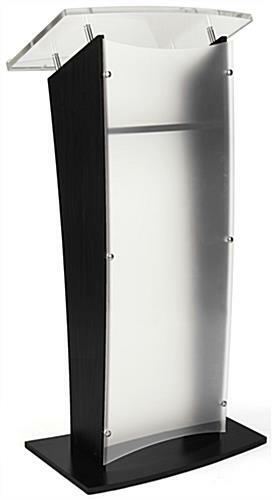 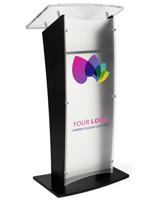 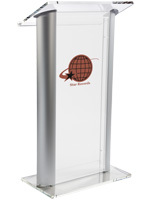 Update the appearance of your existing lectern with a frosted replacement clear panel for CVWD podium series. 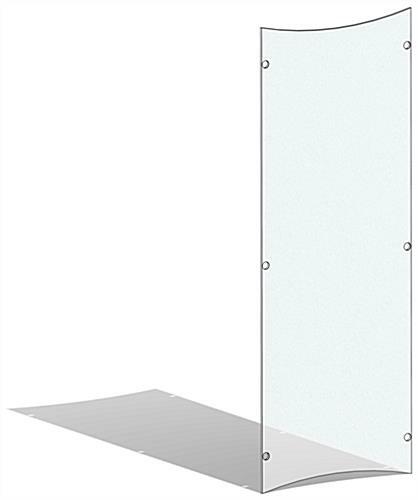 Who says you need to buy a whole new unit? 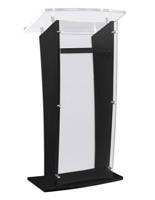 Choosing to purchase a frosted replacement clear panel for CVWD podium series is a practical solution to buying a new lectern. 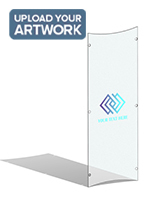 Each front piece is 16.5” x 44” and can attach to the standoffs from the existing unit for an easy assembly. 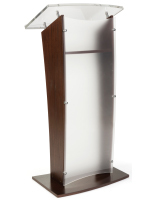 This opaque finished lectern is a great option because the design reduces fingerprints and smudges and adds a layer of privacy for the speaker. Choose this frosted replacement clear panel as a solution to easily update the messaging from your business.